4. 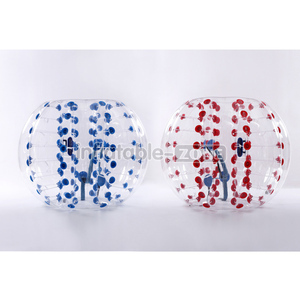 The balls come in a variety of colors. 3. 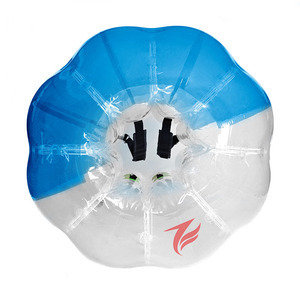 After use, please remove sundries outside and inside the ball. 4. Before packing, make sure the ball is clean and dry. 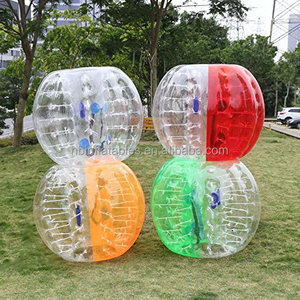 Alibaba.com offers 7,249 inflatable bubble soccer products. About 84% of these are toy balls, 6% are inflatable bouncer, and 2% are football & soccer. 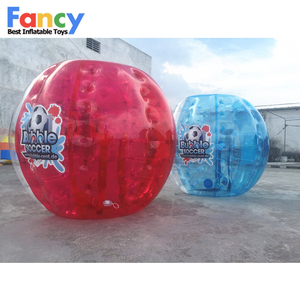 A wide variety of inflatable bubble soccer options are available to you, such as sports toy, inflatable toy, and soft toy. 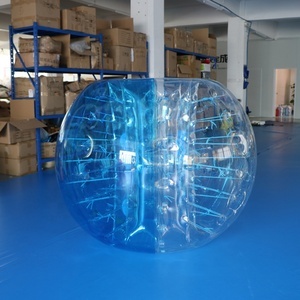 You can also choose from zorb ball, skip ball, and water ball. As well as from plastic, rubber, and plush. 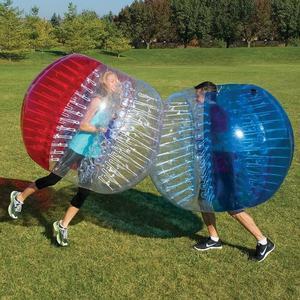 And whether inflatable bubble soccer is free samples, or paid samples. 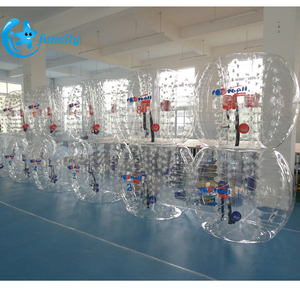 There are 7,250 inflatable bubble soccer suppliers, mainly located in Asia. 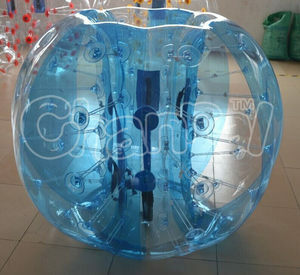 The top supplying countries are China (Mainland), Czech Republic, and India, which supply 99%, 1%, and 1% of inflatable bubble soccer respectively. 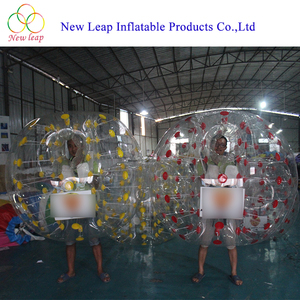 Inflatable bubble soccer products are most popular in North America, Western Europe, and Oceania. You can ensure product safety by selecting from certified suppliers, including 480 with Other, 104 with ISO9001, and 23 with BSCI certification.